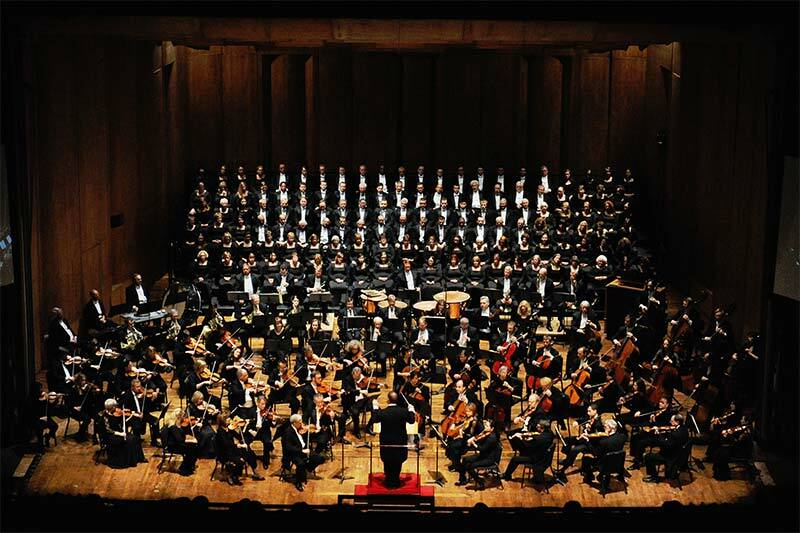 On October 5th we open the season with Mahler’s Symphony #2, the Resurrection, at the Ohio Theater. What more could a Principal Timpanist ask for than opening with Mahler 2? How about getting one of the finest timpanists in the country to join you on the 2nd timpani part. I’m very excited that Minnesota Orchestra Principal Timpanist, Peter Kogan, will be playing 2nd timpani. Hope to see you there!